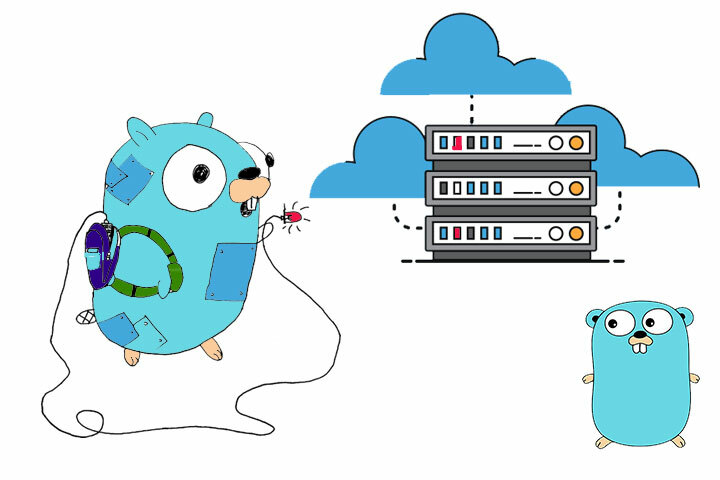 In this post, I would like to talk about an important part of Web Development using Go: Middleware. When you're building a web application there's probably some shared functionality that you want to run for many HTTP requests. You may want to log every request, compress every response, or check a cache before doing some heavy data processing. One way of achieving all these is to use Middleware. Create a chain of handlers containing both our middleware handler and our normal application handler, which we can register with a http.ServeMux. As an example, let's create two main handlers. One for `home page`, and one for `about page`. // operations and should finish by calling the next HTTP handler. // which will be the result of chaining the ones received as parameters. We take each middleware function in the list in reverse order and pass its return value as an argument to the one before it, starting with the final handler. In this way, the chain happens in the order that it is passed in. If we run the program and visit http://localhost:8080/, we get the following output in the console. As you can see, we can create as many Middleware as we want for our Endpoint handlers. This gives us the flexibility of manipulating, logging, tracing, authenticating incoming requests on the fly, as they arrive. That's all for this post and if you have any questions or comments feel free to drop them below. Thanks!